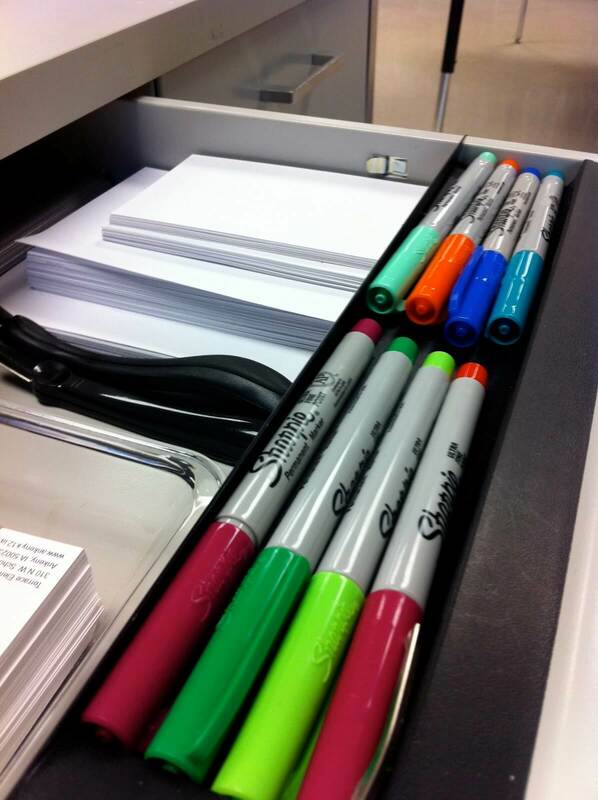 On the Job Hunt: Staying Organized is Key! 1) Keep an excel spreadsheet or some other list of the positions that you apply to as a reference point. Track the company, position title and the date you applied to the position at minimum. 3) Keep a folder on your computers desktop with copies of the job descriptions of the positions you applied to, this can be accomplished by simply copying the job description and pasting it into a word document. When doing this make sure to label each job accordingly. *Do not save the hyperlink as those expire and you may lose access to the job description. 4) Unless you are aware of every position you applied to, let phone numbers you do not know go to voicemail. This way you can listen to the message, find out the company and reference your list in order to have a fruitful conversation about the job. 5) During the interview process always make it a point to track your interview dates, times and the person(s) you will be meeting with. Websites like Google, Yahoo and others have free calendar functions available to its users. As always we try our best to help all job seekers land the position they want and as always thanks for reading!